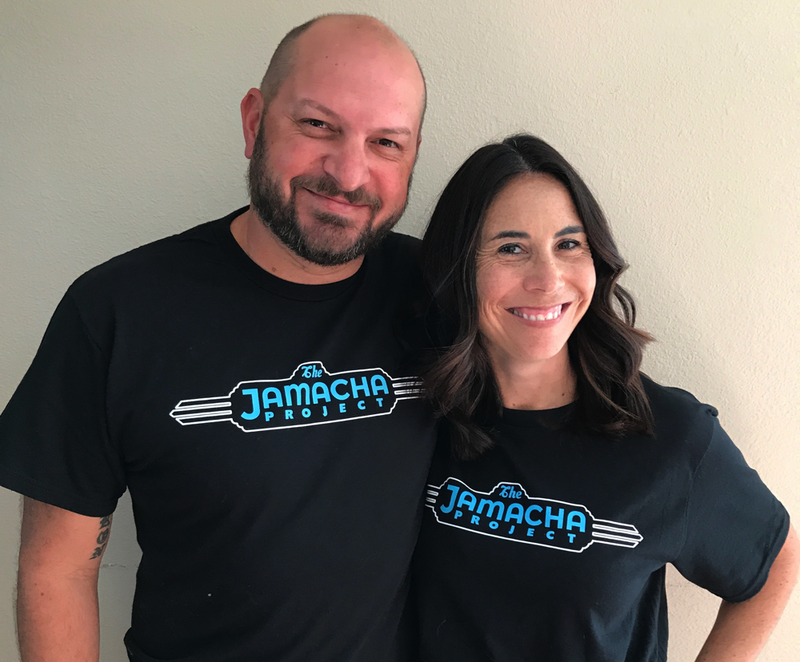 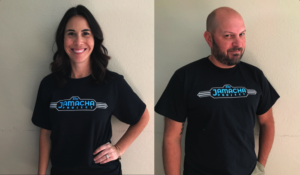 For the first time ever we are offering black T-Shirts with the Jamacha Project logo emblazoned on the front. These high quality shirts will make an excellent gift or a fun addition to your favorite band memorabilia. $5.00 from each sale will be donated to Rady’s Special Needs Clinic Benefit.